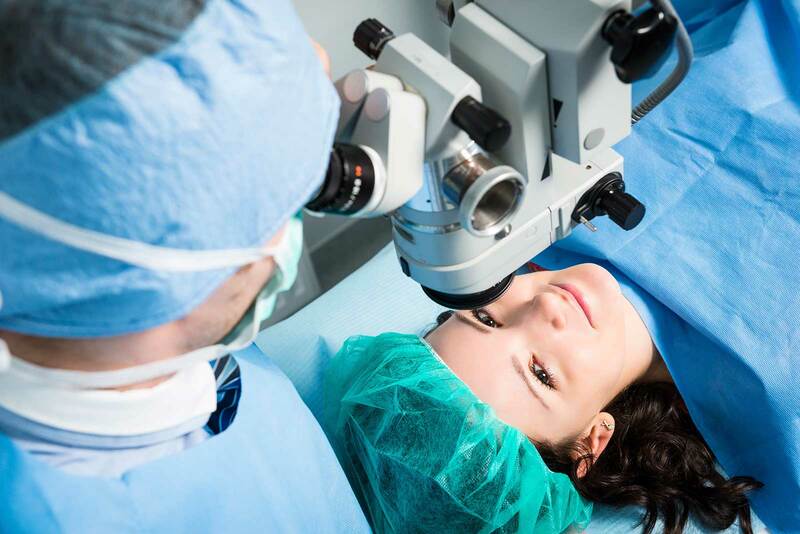 Learn more about Surgical Procedures at Advanced Eye Care! Eye surgery, also known as ocular surgery, is surgery performed on the eye by an ophthalmologist. The eye is a fragile organ, and requires extreme care before, during, and after a surgical procedure. Advanced Eye Care Ophthalmologists offer patients the most advanced and comprehensive treatments for all eye conditions. Our physicians are experts in managing all eye problems, including cataracts, glaucoma, age-related macular degeneration, corneal disease, retina conditions, and many other ophthalmologic disorders. 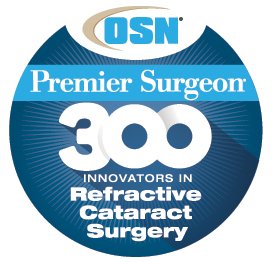 We specialize in refractive surgery to include cataracts and iLasik.